Our online catalog contains a complete selection of genuine OEM BMW and MINI parts and accessories priced at discounted rates up to 35% off of retail pricing. 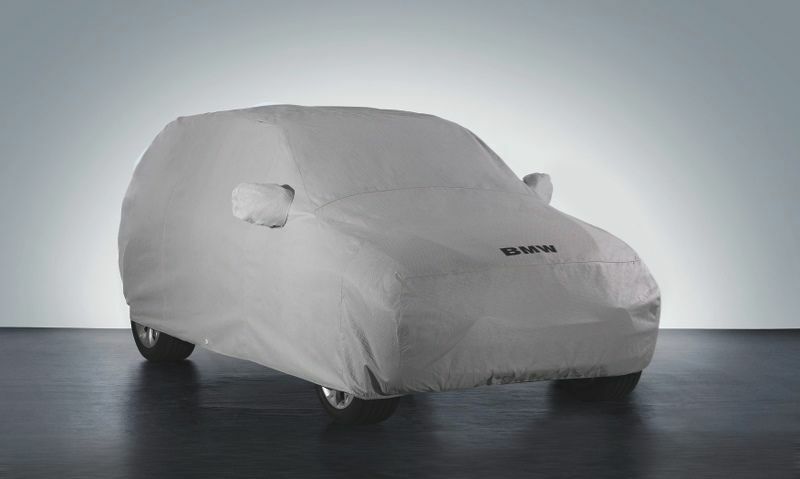 Every OEM part and accessory in our system, including genuine OEM BMW car covers, are genuine parts directly sourced from BMW, and all products we sell include a BMW manufacturer warranty valid at nationwide BMW dealerships. If you need assistance in locating the correct parts and accessories for your vehicle, or if you have any questions, our vehicle specialists are ready to help you, so contact our team today, and our team will be happy to assist you.